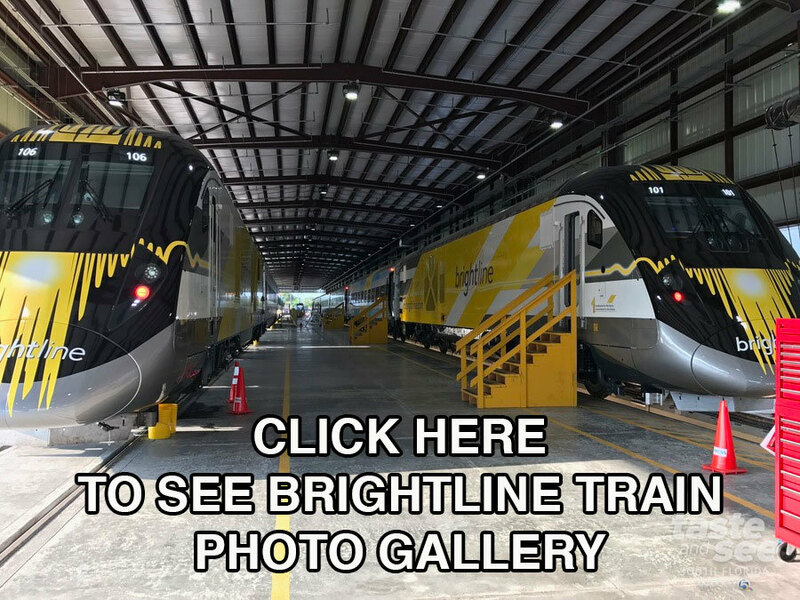 I've taken several rides on Brightline and I've always thought the service was impeccable. No seriously, who does their hiring? They need to create a recruiting service as a side business. But back to the train, each time I took a ride there were a few pain-points. 1) Parking was a problem, now there is a garage, though I feel like I'm already buying a ticket why do I need to pay $6 to park? But okay, it's in the city, I get it. 2) When I paid for 'Select Service' I got into an exclusive lounge to wait for my train with charging ports, Pepsi, chips, and other light snacks, but no alcohol. Who wants to take a train down south to have fun with no alcohol? Now there is a very nice selection of beer and wine, plus a light breakfast and healthy food options. 3) Everyone boarded at one time, in a stampede type fashion (okay there weren't that many people) but now 'Select Service' pre-boards. And now with 'Select', there is a complimentary wine station (there are headphones, magazines, and bottles of water too). The price for 'Select' has gone up (probably to pay for all the freebies). A one-way ticket to Ft. Lauderdale starts at $25 and it's $30 to go all the way to Miami. Parking is $6 a day out of the West Palm Beach station. Each time I've taken a train they have had small insignificant delays. The cars are super nice and have plenty of plugs and charging ports.